After your child receives his or her report card it’s time for their teacher to get a report card, too! Type or write the following simple questions for your child to answer. Send the form to your local school board. Be sure everything is anonymous. In order….. Bullying is running rampant in our schools. Everyone knows this. Our kids are being subjected to insulting put-downs, hurtful words, and unkind behaviors. And, it’s not just by the other kids. Sometimes, in misguided attempts to correct less than perfect behavior, school teachers and officials can be at fault, too. 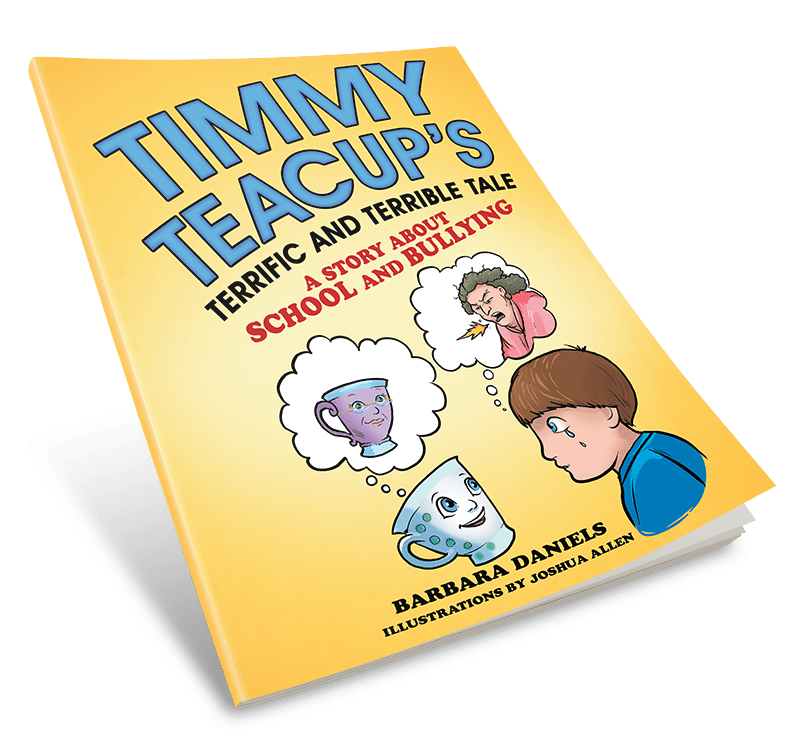 Many times it’s just an attitude that comes across to the child that makes them feel like…..
PINNACLE BOOK AWARD for TIMMY TEACUP TRANSFORMS! It’s been awhile since I have written in this blog. Had a couple of injuries – hurt my knee a bunch & got a shot at the dentist that hit a nerve causing ALOT of pain on one side of my face. Both injuries have taken a whole year to feel better. Consequently, I didn’t feel like writing in my blog. But, now I’m back and just wanted to say I am so excited that my first book, TIMMY TEACUP…..
HOW TO SURVIVE WALT DISNEY WORLD (if you are 70)! Lots of families want the kids’ grandparents to go to Disney World with them on vacation. Mine included. With fear and trepidation I relented. I’m 70 yrs old and not in the best shape! I know it’s a HUGE place and I worried about how things would turn out. Could I do it? Or, would I pass out in the middle of the heat soaked, crowd riddled parks? I didn’t really want to go, but I didn’t want to disappoint my….. I know this is going to sound simplistic, but I believe I have a little tip that will help your child learn to read. When my daughter was a young child she lost most of her hearing. She wears two hearing aids and has done wonderfully throughout her life by going to college and becoming a teacher. She had to have people take notes for her in class, but she pushed through and got her degree. A few times she….. The time is always right to show your love to your child. There are lots of ways to show that love. Praising them, hugging them, telling them with words every day, and reading stories about love to them. In my Timmy Teacup Transforms story,…..
(Proverbs 22:6): “Start children off on the way they should go…when they are old they will not turn from it.” The Bible says there is something significant about learning lessons early in life. Life lessons based on God’s love for them help children have something to fall back on when they face adversity and problems later in life. I believe you should teach very young children to love God first and foremost; and, then love themselves just the way they are. God loves them just the….. Kids have such open minds when it comes to new concepts that make sense to them. You just have to reach them on their level. Lots of times the concept can be taught through a story character that they can relate to. Something fun or exciting can grasp their attention and stick with them longer than just words alone. They remember the story. It might not seem that they have remembered the concept, but if you bring up the story….. In about a month, Valentine’s Day will be here again! It’s a day about LOVE and ways to show your love. 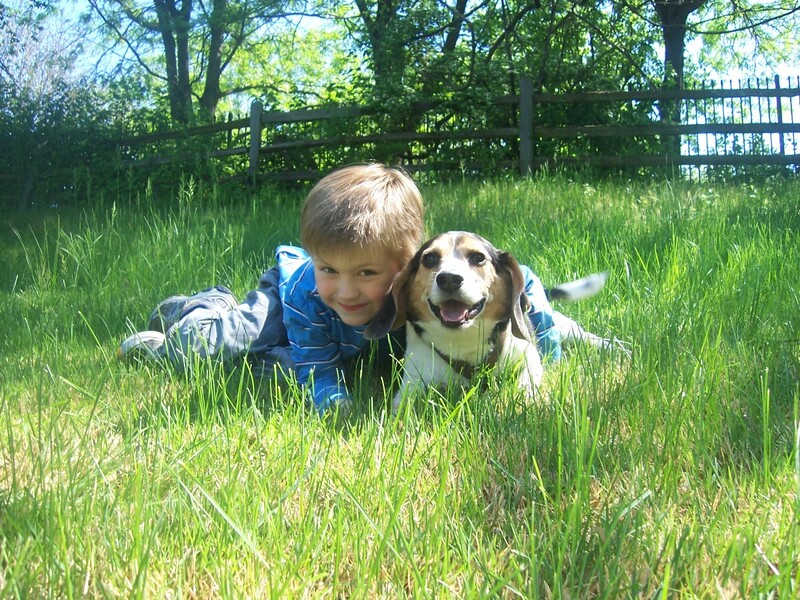 With your kids, what would be a good way to show them how much you love them? TELL THEM of course! But, here’s another way: Read them a STORY (maybe TIMMY TEACUP TRANSFORMS? Hint, hint!) about love – loving themselves and how much their family loves them. Young children relate to storytelling so much more than other things. Read a simple…..